I’ve always had a thing for strong, silent types, so the John Wicks and Logans of the action-thriller world have been great pseudo-dates these days. But dating myself only goes so far. Truthfully, I’m not ready to put myself out there just yet. Let’s face it, I haven’t moved on from my past relationship AND I’m terrified of modern dating. I was with my ex for 12 years before separating from him, so up until now I considered myself lucky that I never had to navigate the murky waters of online dating. Now I think I may have screwed myself over…with the small exception that I have very little respect for the popular apps out there. Call me old fashioned, but what happened to connecting organically? I get the fact that online services might be a convenient way to meet a larger pool of potential matches, but waiting for a right swipe based solely on photos and maybe, if you’re lucky, a few meaningful pieces of get-to-know-me info just doesn’t add up for me. Thankfully, I’m not alone in my beliefs about modern romance. Steve Szikszay, Founder and CEO of Zepeel, shares, “Research shows that only 7% of communication is based on the words we say. 38% comes from tone of voice and the remaining percentage comes from body language.” Basically, meeting a person is the optimal way to know if there’s true chemistry. Of course, there’s a reason why superficial dating apps not only exist but are grossly successful: they’re easy and convenient. Not to mention I can’t knock something I haven’t actually put to the test. That’s why I appreciate what Zepeel is doing. 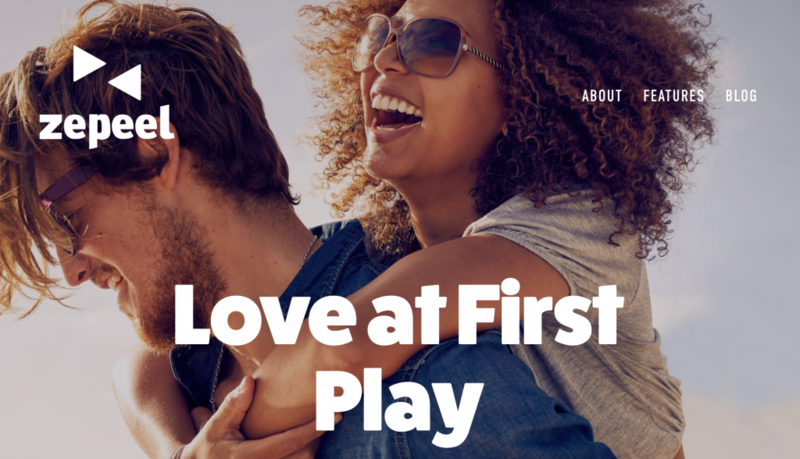 It combines the ease of dating apps with the meat of real life connections through video profiles, video chats and even live video dates for security and comfort before meeting in person. 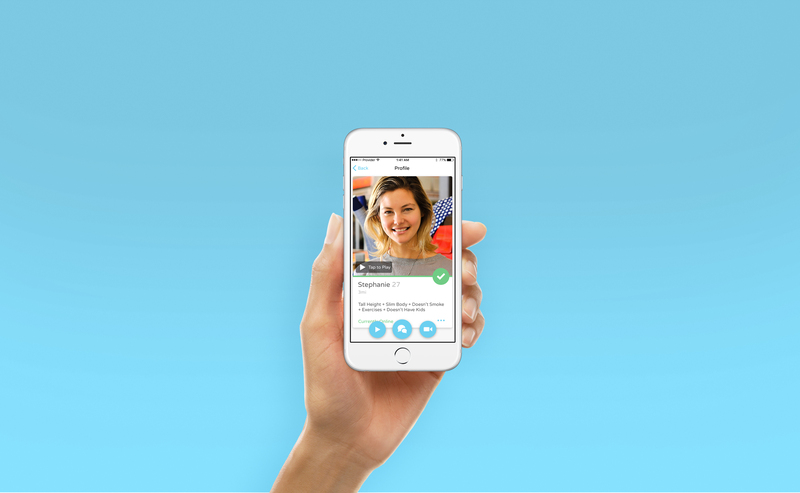 • Zepeel lets you get to know someone better before meeting in person. • Video profiles reveal much more about a person than static profiles. • If you don’t like how you look in photos, videos can be more forgiving. • It’s harder to falsify a profile. I think I may have to date myself a little longer before putting myself out there (King Arthur is coming out soon, hahaha), but I do feel a lot better knowing there are options like Zepeel out there for when I am ready.